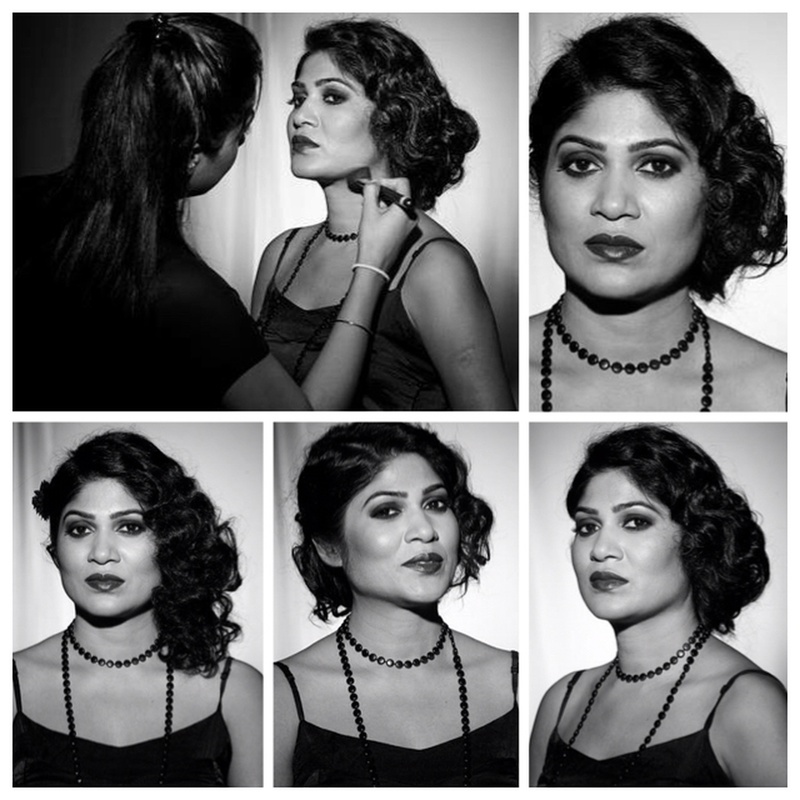 Raashi Wallia from Bandra West, Mumbai, is an exceptional bridal make-up artist and has a unique approach towards using make-up. She believes that looking great on the special day is all about using the right bridal products, branded or otherwise. Every bridal make-up product, should also enhance each key feature of the face. If you want a bridal makeover or have a specific look in your mind, her excellent make-up techniques will help you get that look in no time. 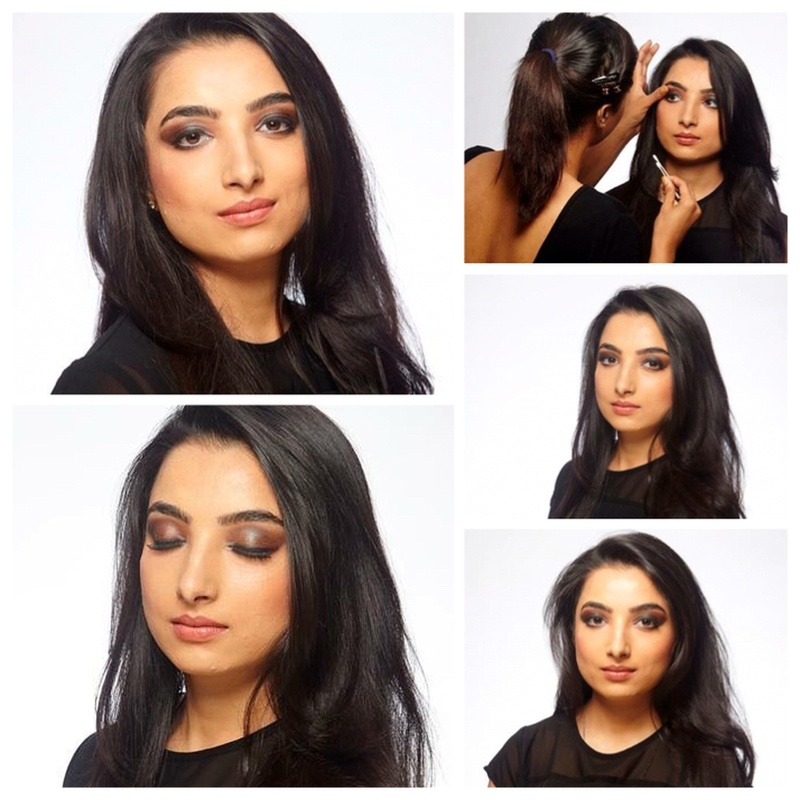 Rashi Walia - Makeup Artist is a Bridal Makeup Artist based out of Mumbai . 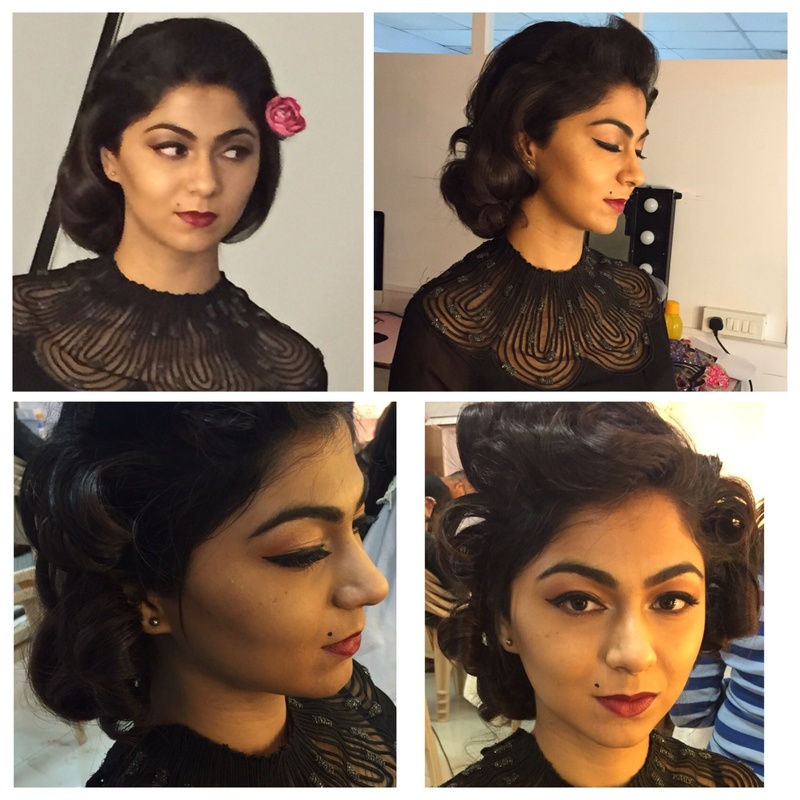 Rashi Walia - Makeup Artist 's telephone number is 76-66-77-88-99, address is Bandra West, Mumbai, Maharashtra, India. 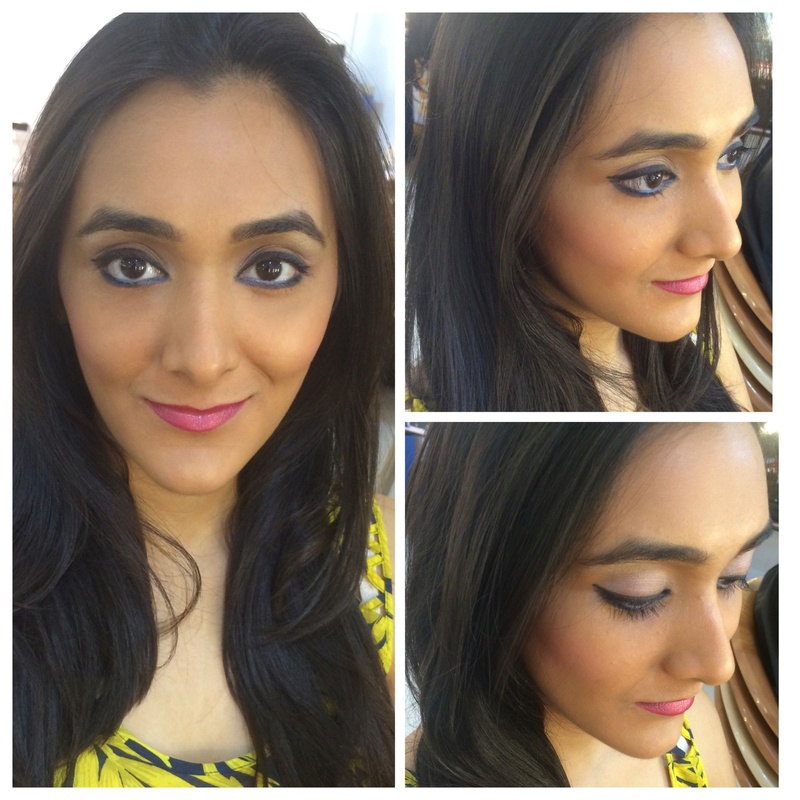 In terms of pricing Rashi Walia - Makeup Artist offers various packages starting at Rs 7000/-. There are 1 albums here at Weddingz -- suggest you have a look. 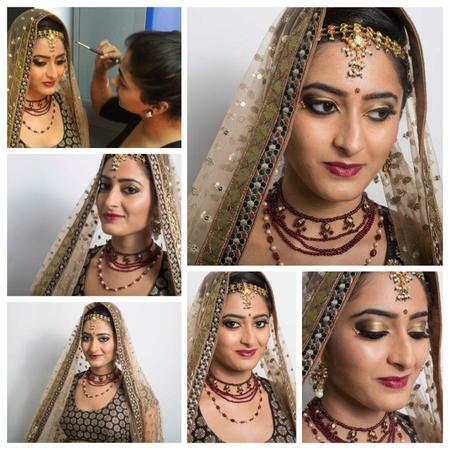 Call weddingz.in to book Rashi Walia - Makeup Artist at guaranteed prices and with peace of mind.